T. Ganesan has been working as a Senior Researcher in the French Institute of Pondicherry since 1985. Under his current research project “A Comprehensive History of Śaivasiddhānta in Tamilnadu”, he has published a monograph entitled Two Śaiva Teachers of the sixteenth century. Nigamajñāna I and his disciple Nigamajñāna II. 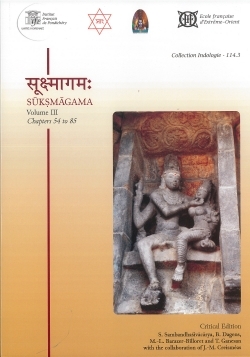 He also has published a first critical edition of the Varuṇapaddhati, an ancient Śaiva text, along with the unpublished commentary of Nigamajñāna II. 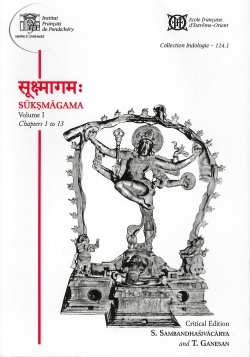 He has authored several articles on Śaivism in general and Śaivasiddhānta.